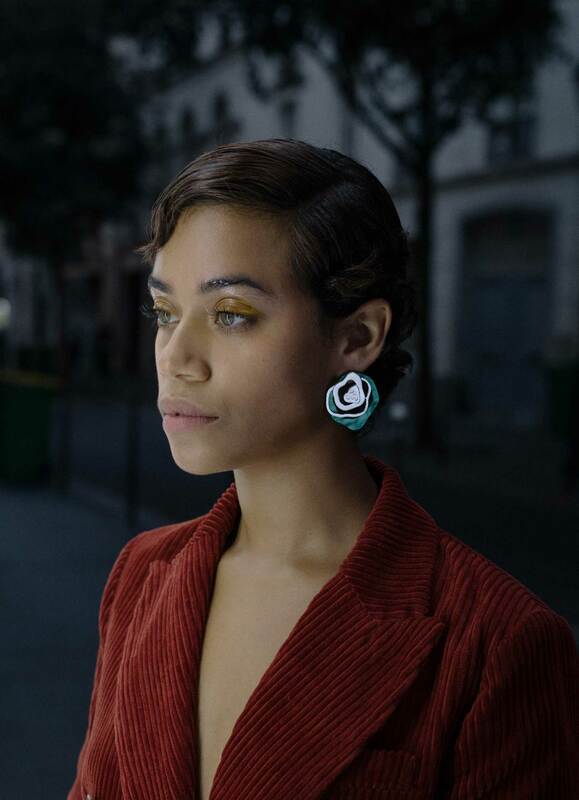 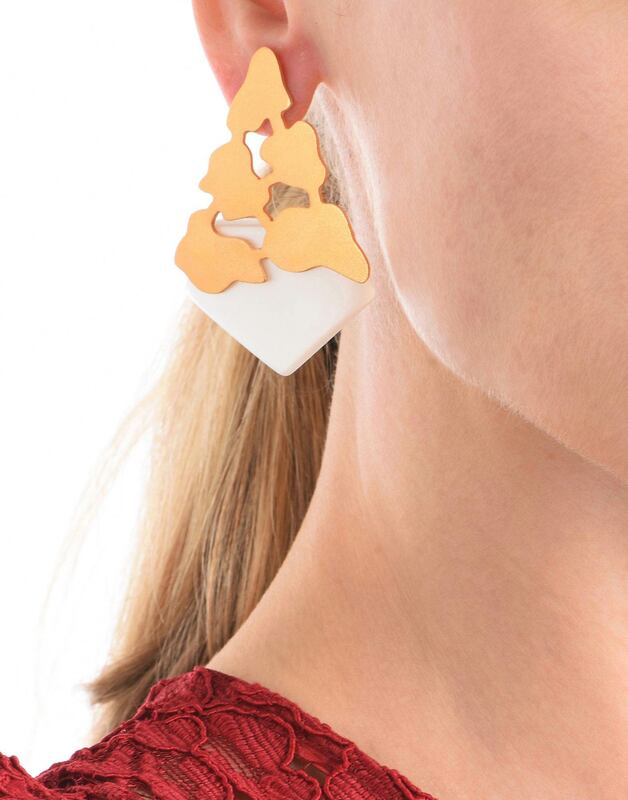 Inspired by the cracks in the city concrete, the Cracked Concrete Earrings were designed to inspire each woman to break free of the concrete shackles and the rigidity of the city life. 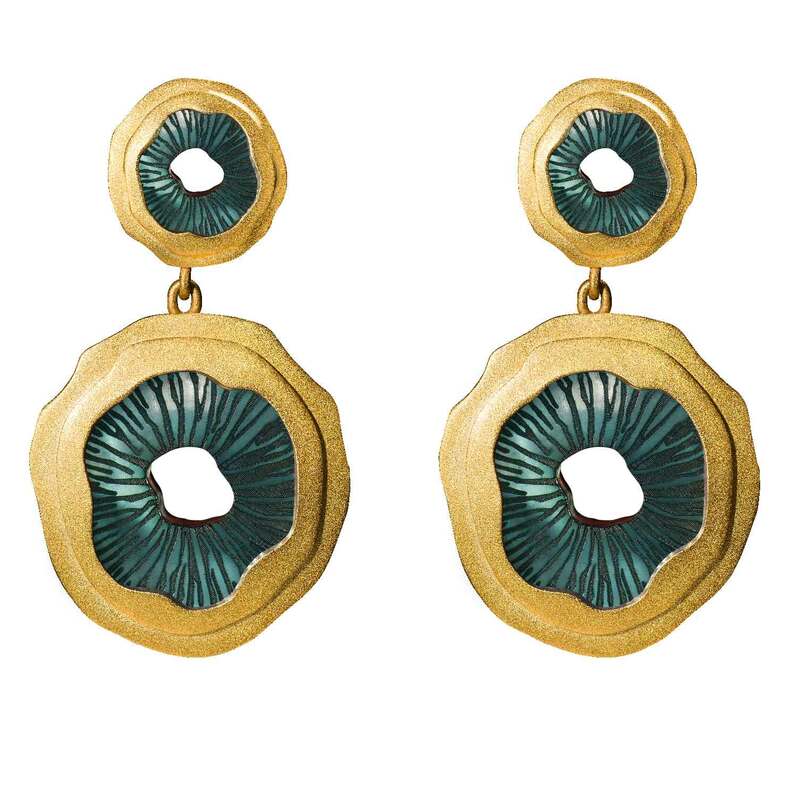 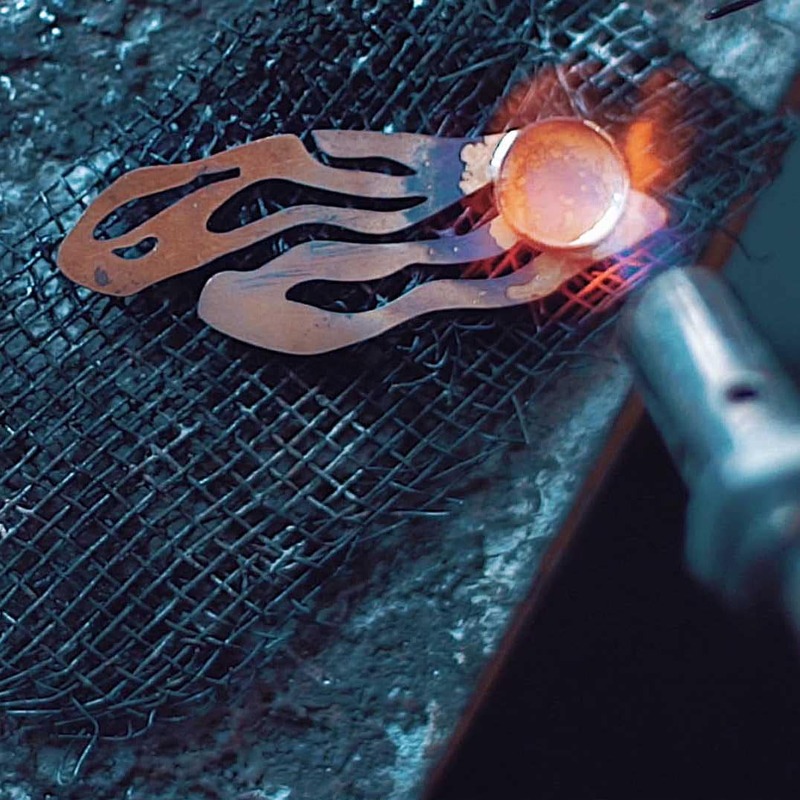 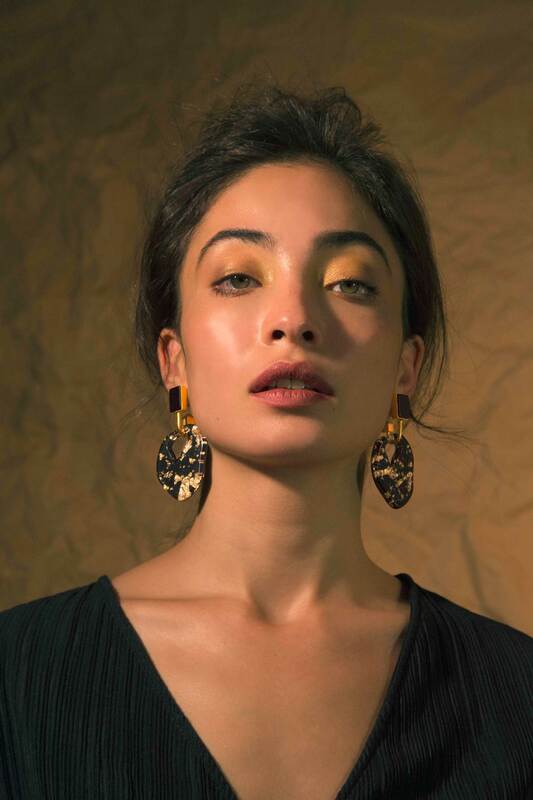 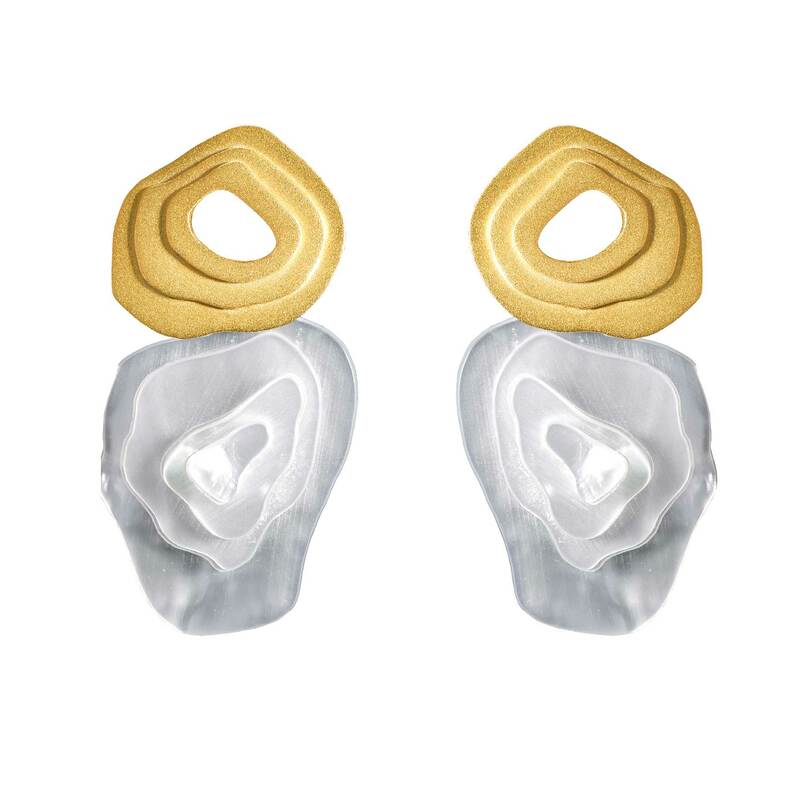 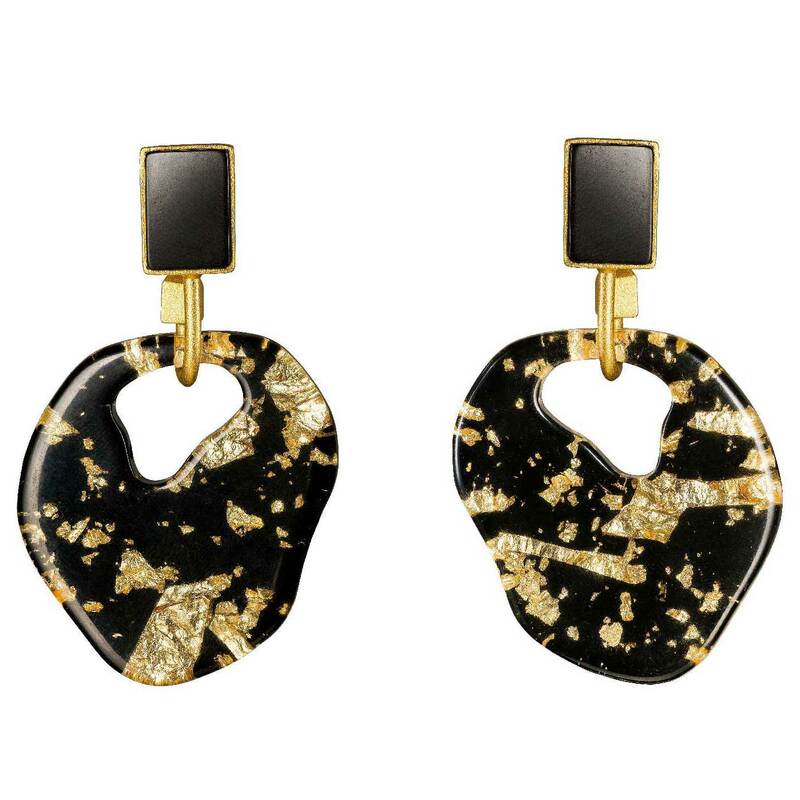 These statement Earrings are one of Jude Benhalim's bestselling pieces. 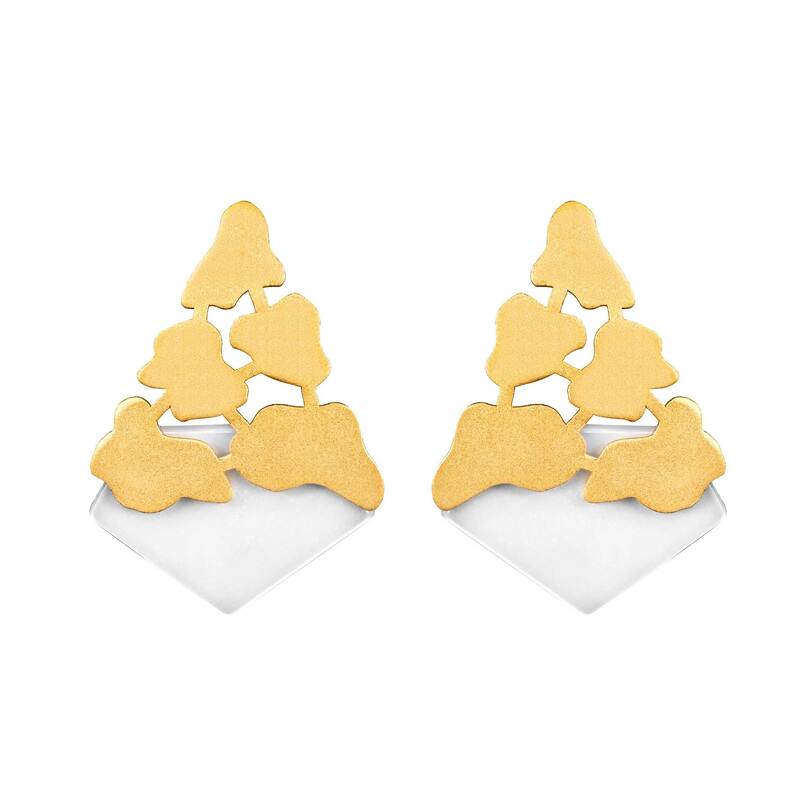 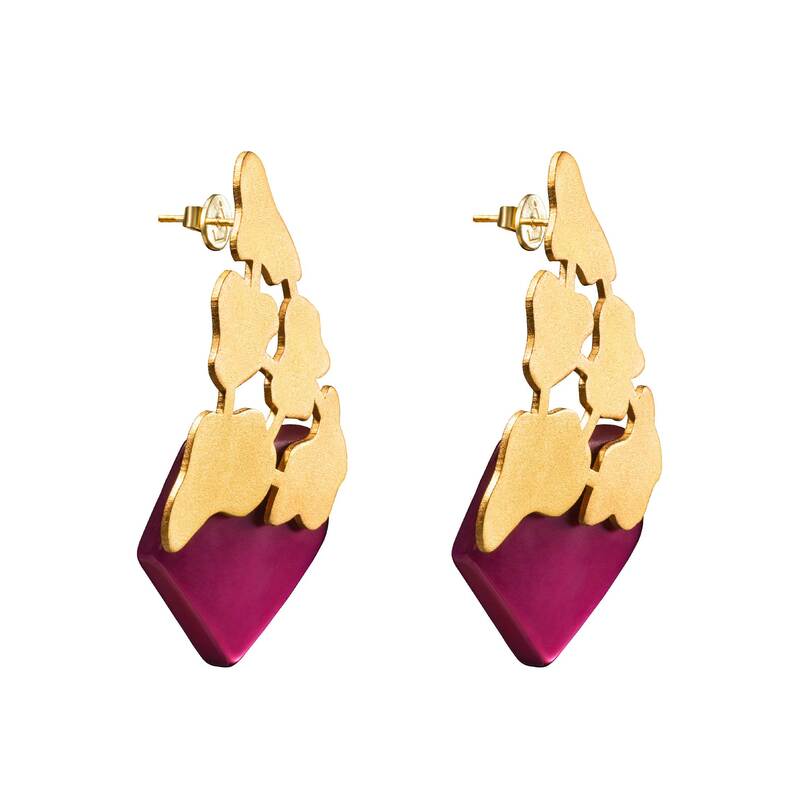 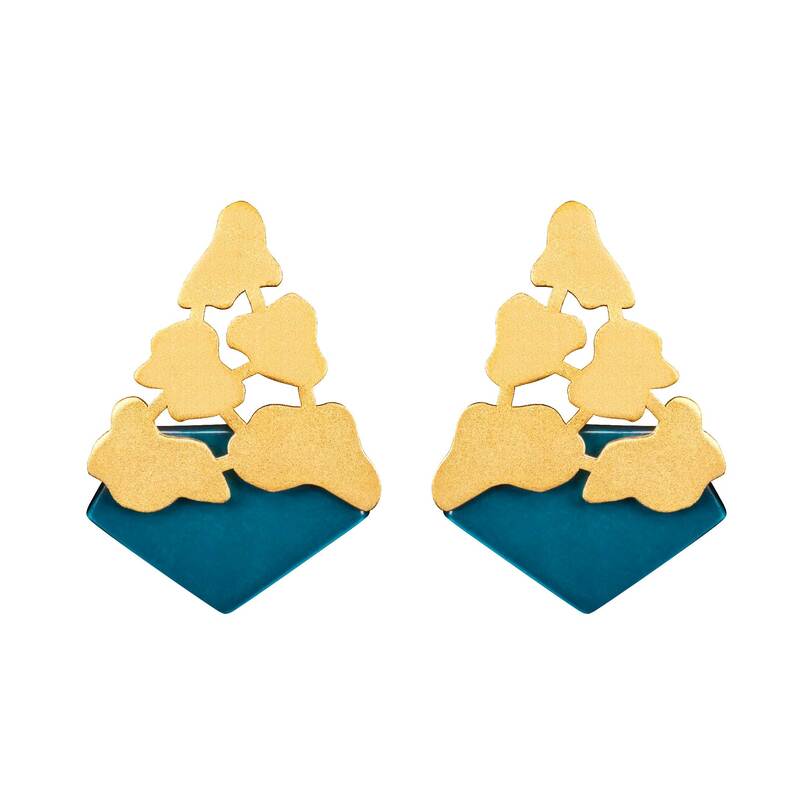 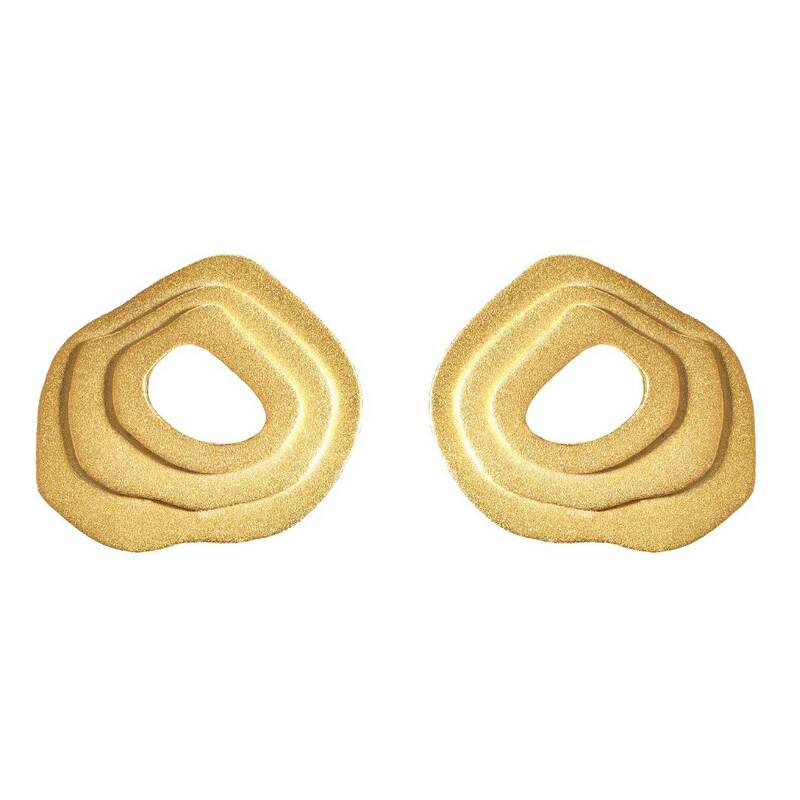 These handcrafted earrings are made of brass dipped in 18k gold with a matte finish, featuring cracked detailing and a triangular-shaped custom-made Resin stone. 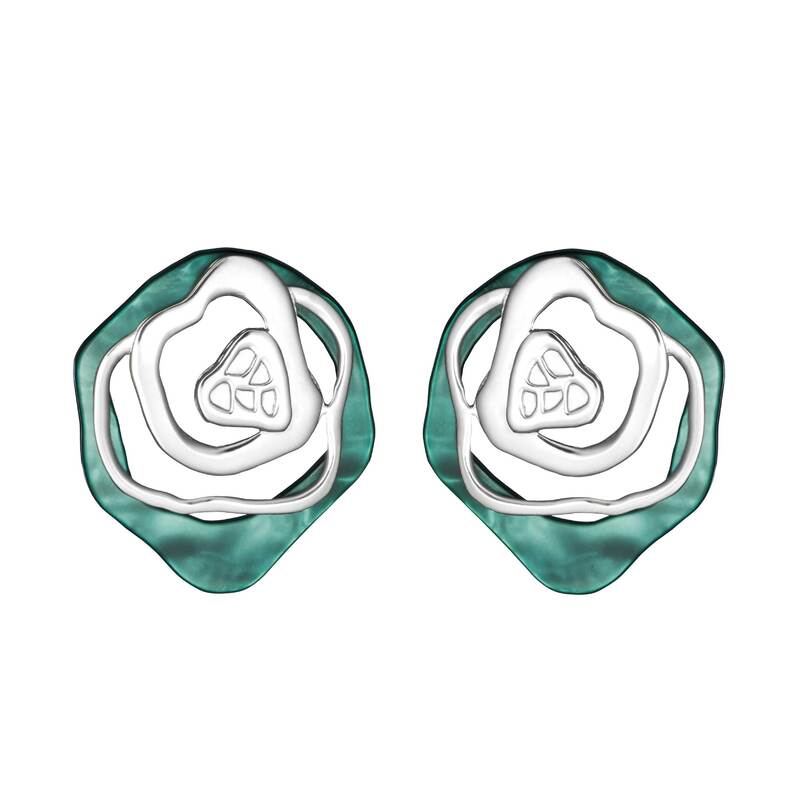 Cracks never looked more elegant; this pair will make any outfit feel more special.